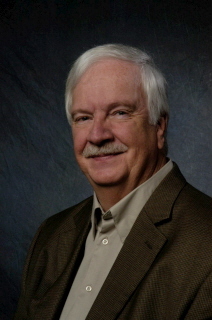 Bill Cissna is a Kernersville, North Carolina-based writer and editor. FREELANCE WRITING: I have written advertising, brochure, magazine and public relations copy since 1974. My main assignment, since January 2016, is as a freelance theater writer for the Winston-Salem Journal. PLAYS, NOVELS AND OTHER FICTIONS: Since the mid-1980s, I have written short stories and novels, adding playwriting in 2006. EDITING: In the last few years, I have also edited and proofread several book-length projects for other writers. Contact me if you're interested in editing services on book-length projects. Also available online at Amazon and in some cases, Barnes & No﻿ble (for the Nook): ﻿detective novel A Simple Murder; general novel Fictionography of a Mental Coward; full-length plays Conversations in a Cafe and All About Faith; and Forsyth County, NC Place Names. Sam the policeman meets Hazel the ex-librarian -- "Missing Dewey" at North Park Vaudeville & Candy Shoppe, San Diego, CA, October 2017. Summer of 2019: Triad Playwrights Theatre will produce full-length comedy, "Rehearsals," in Winston-Salem and Greensboro. Auditions: April 29 and 30. Details to come! Up next: new 10-minute short, "The Release," Evening of Short Plays #38, Hyers Theatre, Greensboro Cultural Center, March 14-17, 2019. Recently: my adaptation of an adaptation of Charles Dickens' "A Christmas Carol," Kernersville Little Theatre, Kernersville NC, Nov. 29 - Dec. 9, 2018. The second production of "She Won't Love You Like I Do:" Univ. of Wisconsin-Platteville, May 3-5, 2018. 10-minute play "The Road Not Taken:" Evening of Short Plays #36 (Greensboro Playwrights, Stephen Hyers Theatre), March 2018. "My Music": 35th Evening of Short Plays, Greensboro Playwrights Forum, March 9-12, 2017. Short "At the Shrine": End of the Road Short Play Festival, South Baldwin Community Theatre, Gulf Shores, AL, 6/15 to 6/17/16. Before that: a staged reading of full-length "Conversations in a Cafe" at BrooklynOne Productions, Brooklyn NY (5/14/16). 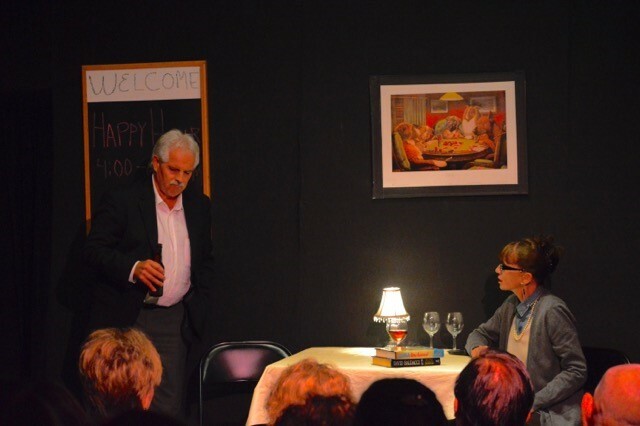 On April 29 and 30, 2016, Studio 1 in Burlington, NC presented seven of my short scripts in their 2016 10-Minute Marathon.